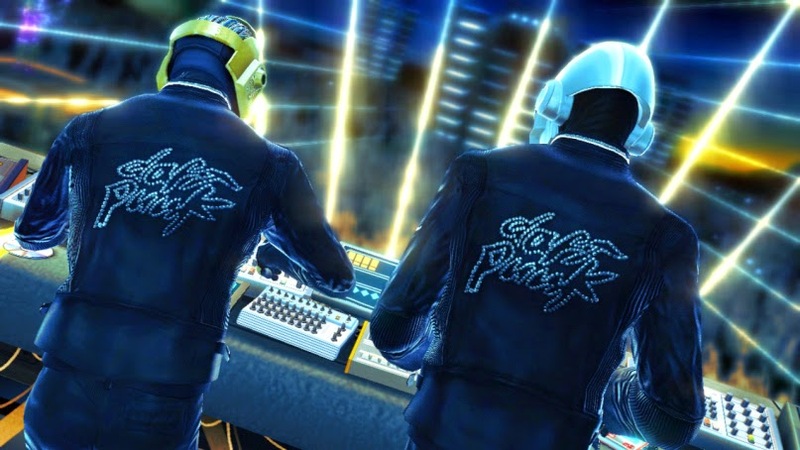 Daft Punk are the focus of an upcoming documentary from the BBC, according to Variety. Guess that’s the closest we’ll have to them playing at our houses. Directed by Hervé Martin Delpierre and co-written by Marina Rozenman, the hour-long film will detail the French duo’s storied career, from their early beginnings in the ’90s to their Grammy-winning, global takeover of electronic music and beyond. The BBC claims the as-yet-untitled documentary is the “first independent movie on the iconic group”. The project is scheduled to air sometime in 2015.